Breathe Bosporus View While in Meeting Are you looking for a meeting room or ballroom in Karakoy? Or a pleasant stop where you can take a break in the heart of the city, rather than ordinary meetings that are very similar to each other? 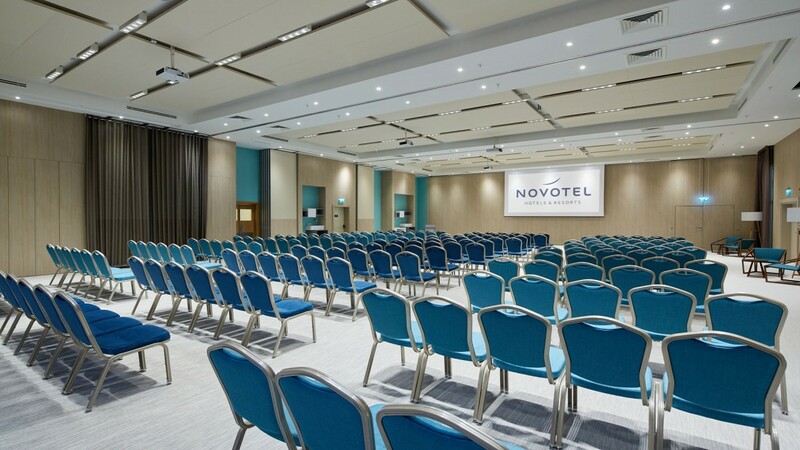 Novotel Istanbul Bosphorus, with its new and comfortable ballroom and meeting halls, offers you all the layout you need for your events and organizations, while also offering a pleasant break in one of Istanbul's most special districts. 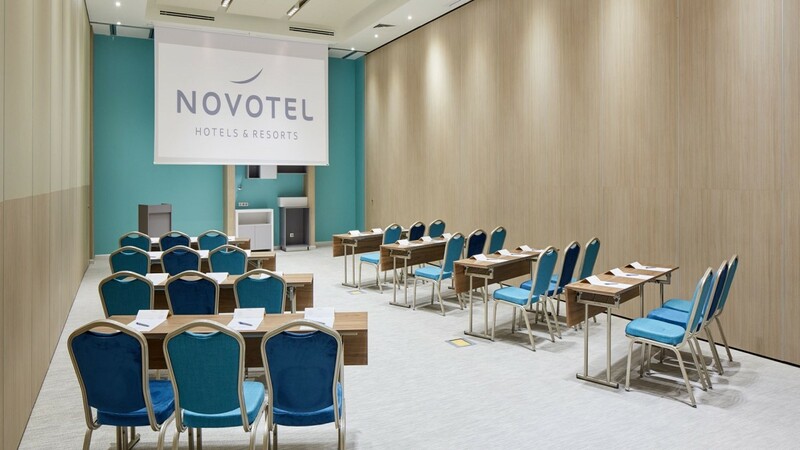 You can accommodate after the meeting or have a pleasant meal break in Novotel Istanbul Bosphorus, the center of attention with its Bosporus view and easy to reach by all your guests with its central location. 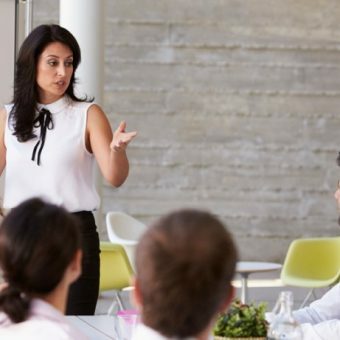 For your meetings and events, you can consider our meeting rooms named Galata and Karakoy, which offer different seating options, or our ballroom options for larger meetings. Located in one of the most central areas of Istanbul, our hotel is preferred among the hotels in Karakoy thanks to its Bosporus view and it accommodates your guests, letting you choose the one that suits your needs among our meeting rooms with professional equipment. 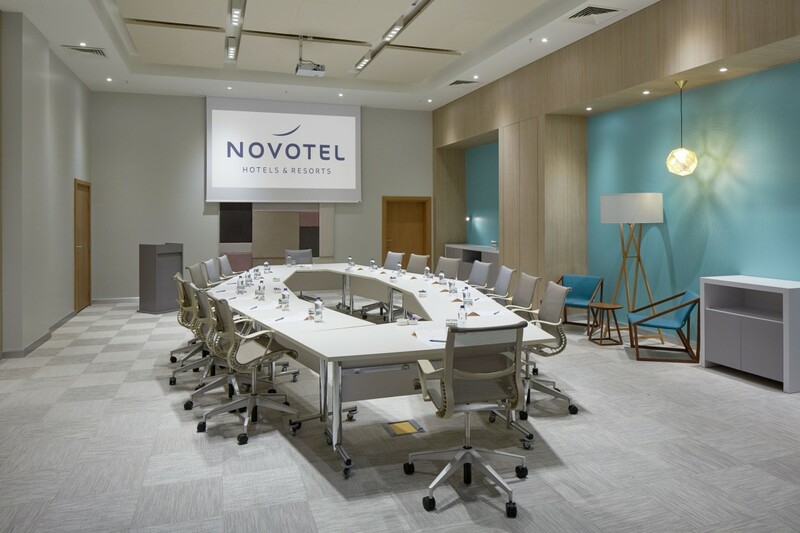 With its professional staff, Novotel Istanbul Bosphorus has become one of the most popular attractions among the hotels in Karakoy; and it is waiting for you for all kinds of organizations with its meeting rooms and ballroom equipped with the latest technology.